Here you will find all the same great educational quality toys we carry in our store such as Playmobil and Melissa & Doug, and we’ve made ordering online a cinch. As always, if you have questions we encourage you to give us a call at 1-800-752-8697! 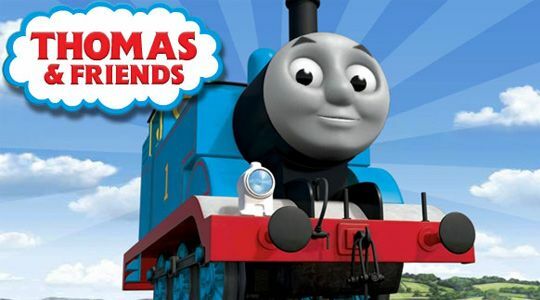 Meet Thomas the Tank Engine and all his friends! 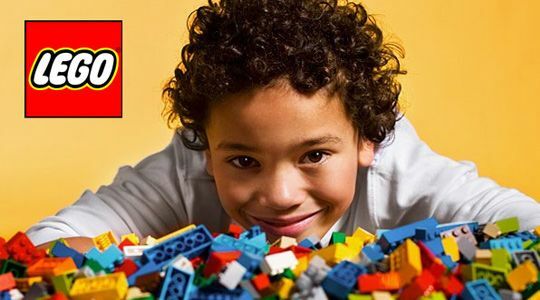 Kids of all ages love LEGO® construction and educational toys. Click here to browse all our LEGO toys by category. 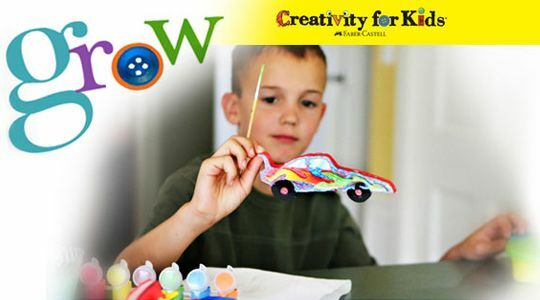 Kids craft kits and art supplies - Creativity for Kids offer children fun creative craft activities and premium art supplies. The quality Children's Educational Toys & Kids Educational Toys selection from Alex Toys are perfect for your child's playtime fun! Finding the perfect toy for your little one or another special someone in your life can be difficult. What’s even more difficult, is finding that toy at a price you can afford and still get what the child desires or what you know they’ll love. On-line shopping is the wave of the future. People want the convenience of shopping from their own home and purchase what they’re looking for. Here at LA Toys Inc., we are the premier location for on-line toy shopping. Here at LA Toys Inc., we provide the most beloved toys and even the best of the newest toys to our clients, and all at a price that’s good for their budget. Some of the brands of toys you’ll find with us are Playmobil, Creativity for Kids, Lego, Darda and Magna-Tiles. 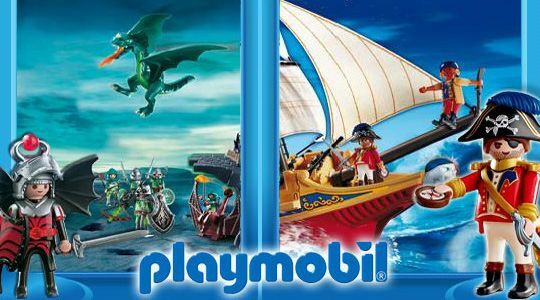 Playmobil and Lego are amongst the most possible brands for children’s toys for years. 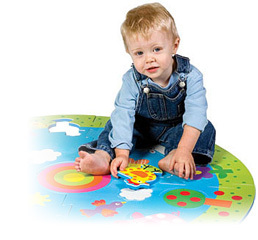 With their durability, safety, educational and engaging toys, you can’t go wrong with choosing any kind of toy. In addition, we have thousands of toys in stock and our shipping process is quick and easy. Purchasing toys with us from start to finish is fast and convenient. The brands of Creativity for Kids, Darda and Manga-Tiles design educational toys for a child at every age. They develop a child’s creativity and imagination beyond one’s belief. If you’re interested in a particular toy and don’t see it on our website, please feel free to call LA Toys Inc., and we’ll do whatever we can to help you find it. Thank you for visiting our website. Please feel free to browse our wide selection of the top brand and quality toys on the market. We work hard to put smiles on your little one’s faces and we are very proud to offer top named brands such as Lego, Playmobil, Darda, Creativity for Kids and Magna-Tiles. All of our toys are in perfect condition and listed at a price that will suit your budget. We look forward to working with you.